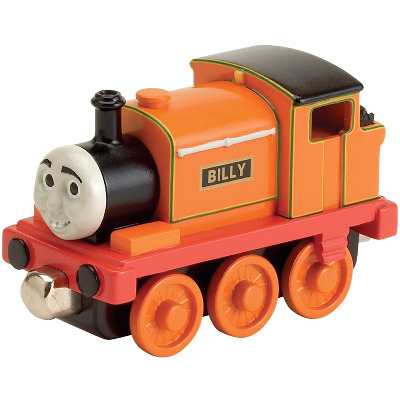 Billy is a boisterous, bubbly tank engine bursting with enthusiasm! He likes to do things his way, yet in the end, he always does the right thing! Take Billy chugging around the track on an awesome adventure!